Here's a quiz similar to our Actors & Roles quizzes, but dedicated to only one performer. Here are the rules: We give you the character name and you give us the movie. It’s that simple. 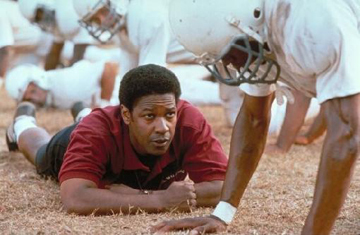 So how well do you know the cinematic roles of Denzel Washington?